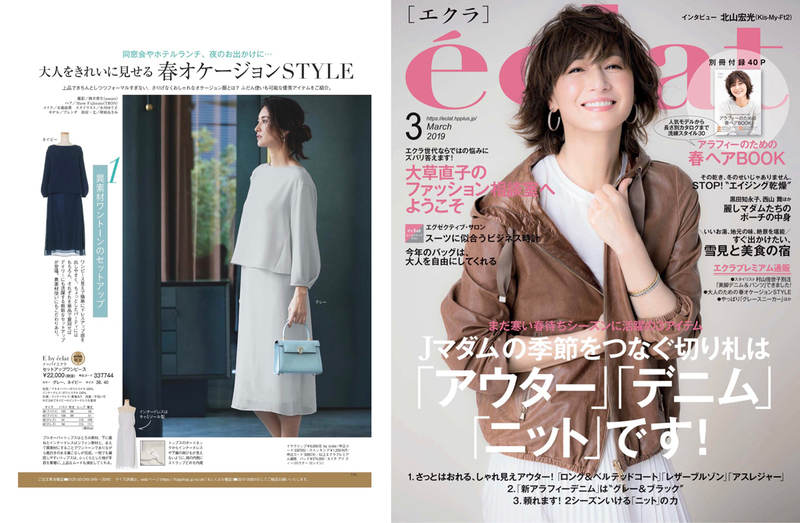 Launer London handbag is introduced in eclat magazine in March 2019 issue. 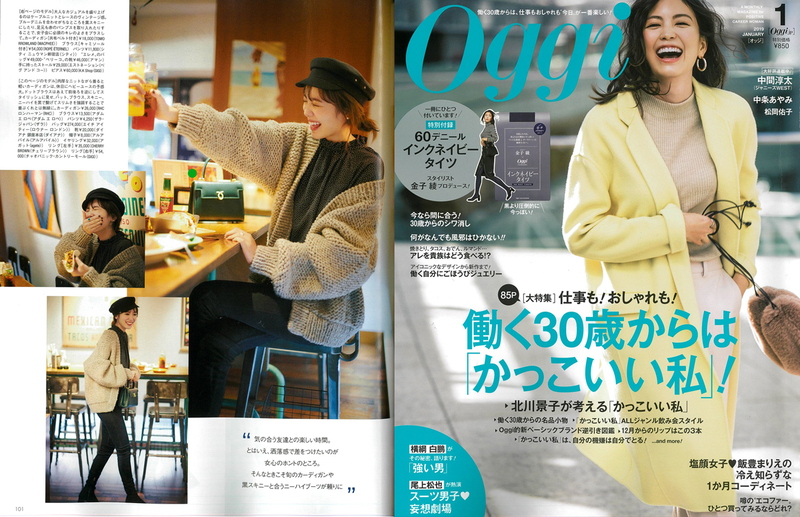 Launer London handbag is introduced in Oggi magazine in February 2019 issue. 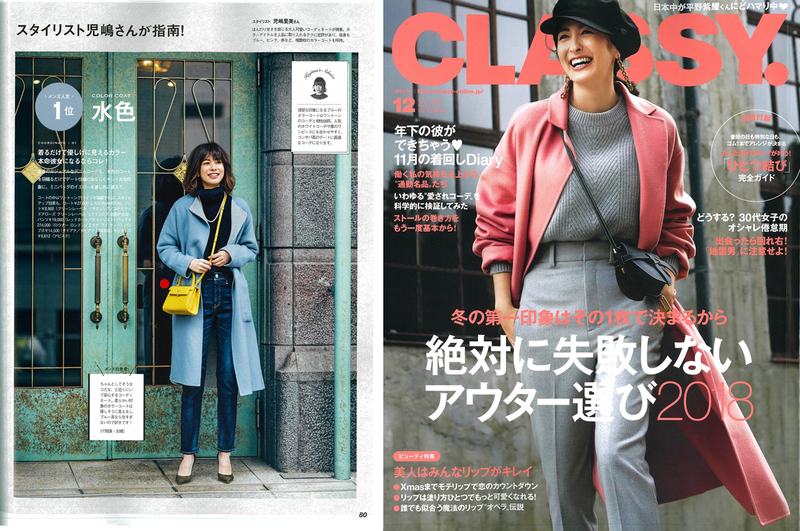 Launer London handbag is introduced in CLASSY magazine in February 2019 issue. 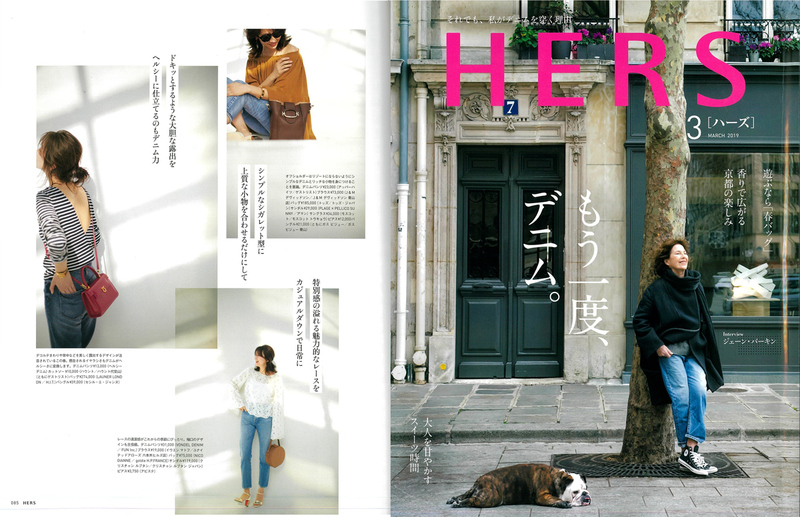 Launer London handbag is introduced in HARS magazine in February 2019 issue. 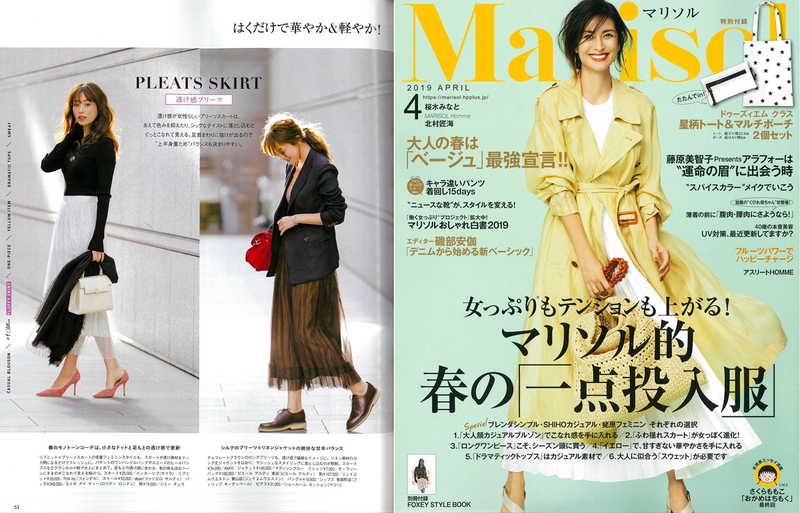 Launer London handbag is introduced in Marisol magazine in February 2019 issue. Launer London official store at NIHONBASHI MITSUKOSHI open. 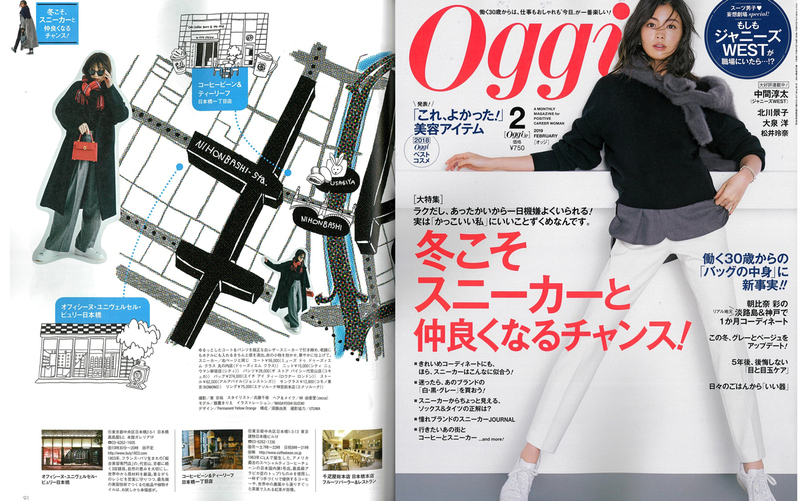 Launer London handbag is introduced in Oggi magazine in January 2019 issue. 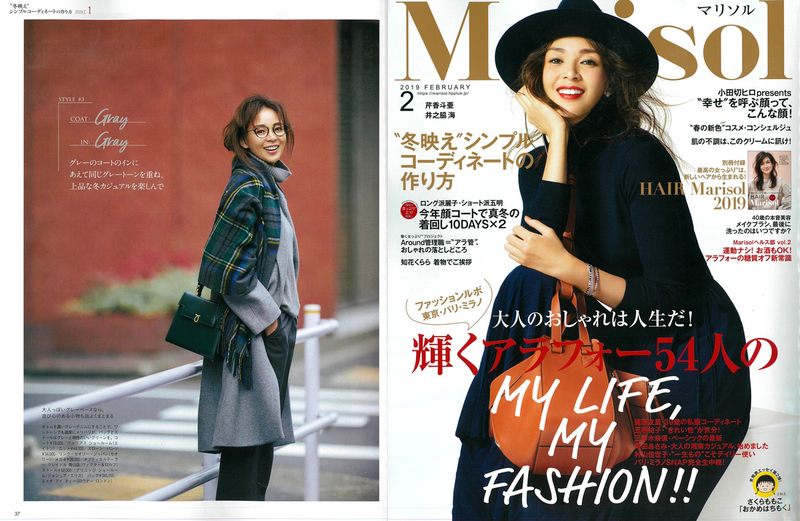 Launer London handbag is introduced in Marisol magazine in February 2018 issue. 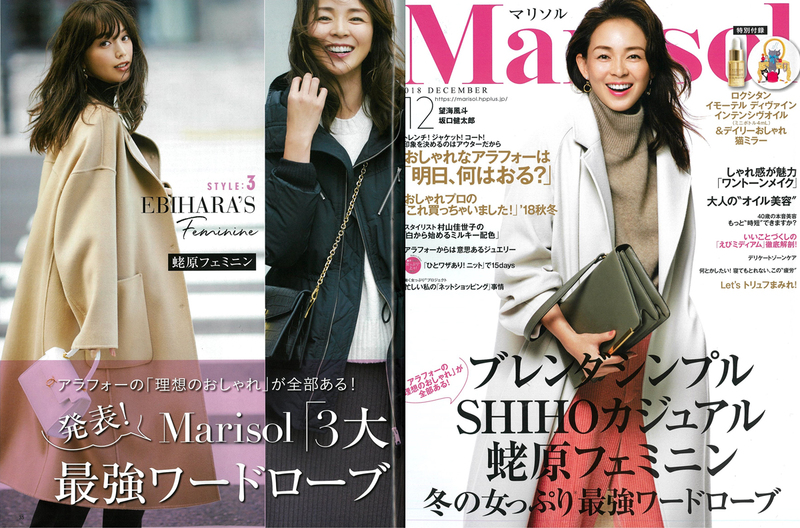 Launer London handbag is introduced in Marisol magazine in December 2018 issue. 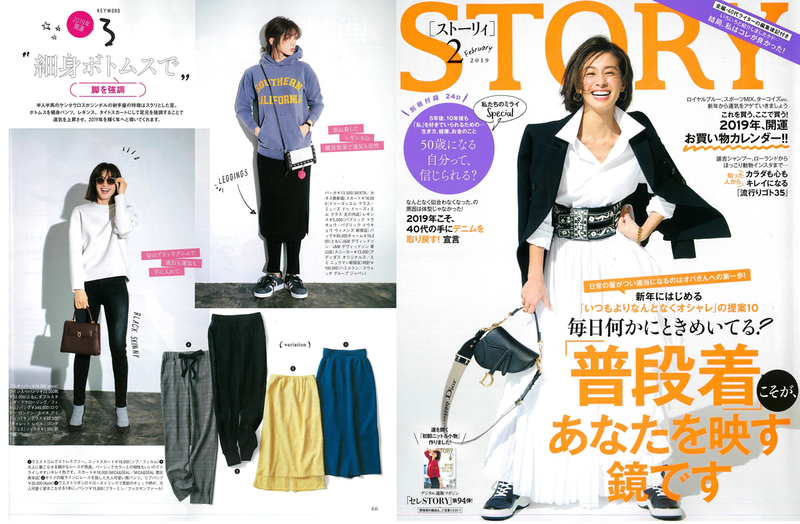 Launer London handbag is introduced in STORY magazine. Launer London handbag is introduced in STORY magazine in December 2018 issue. 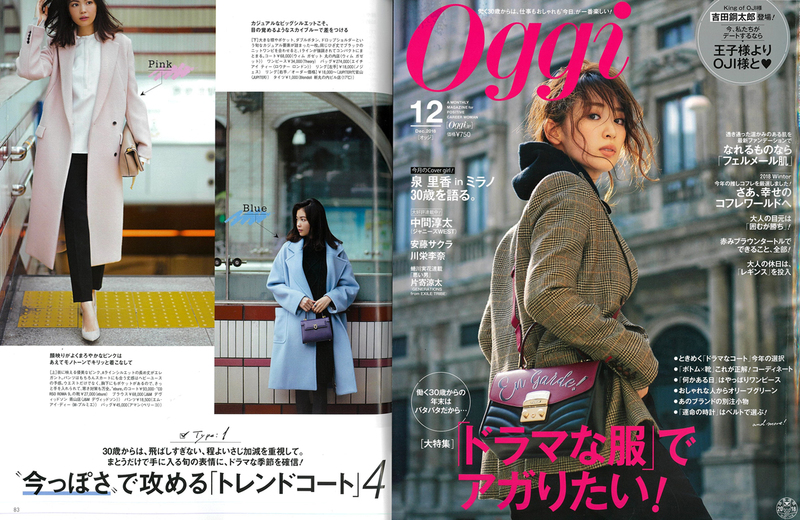 Launer London handbag is introduced in Oggi magazine in December 2018 issue. 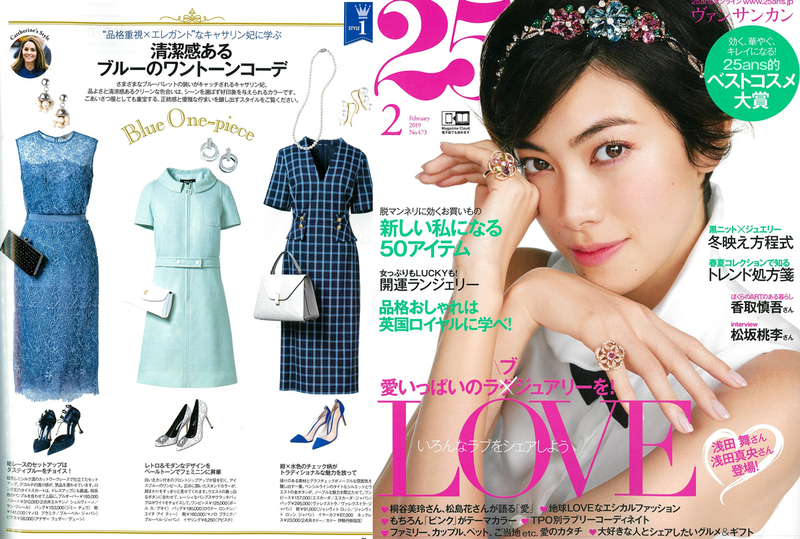 Launer London handbag is introduced in 25ans magazine. Launer London handbag is introduced in 25ans magazine in December 2018 issue. Launer London handbag is introduced in BAILA magazine. 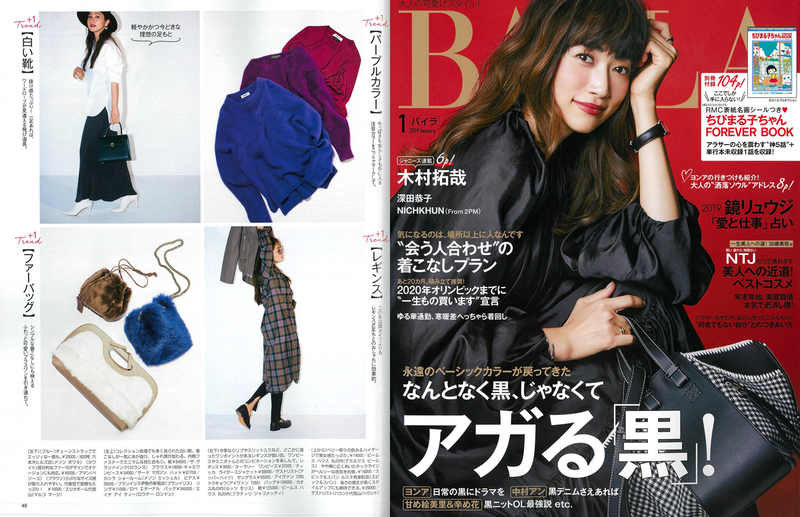 Launer London handbag is introduced in BAILA magazine in December 2018 issue. 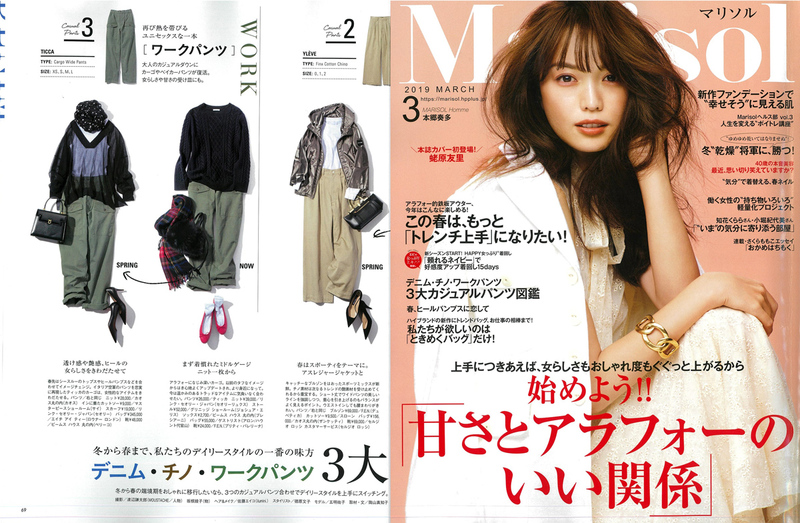 Launer London handbag is introduced in 25ans magazine in January 2019 issue. 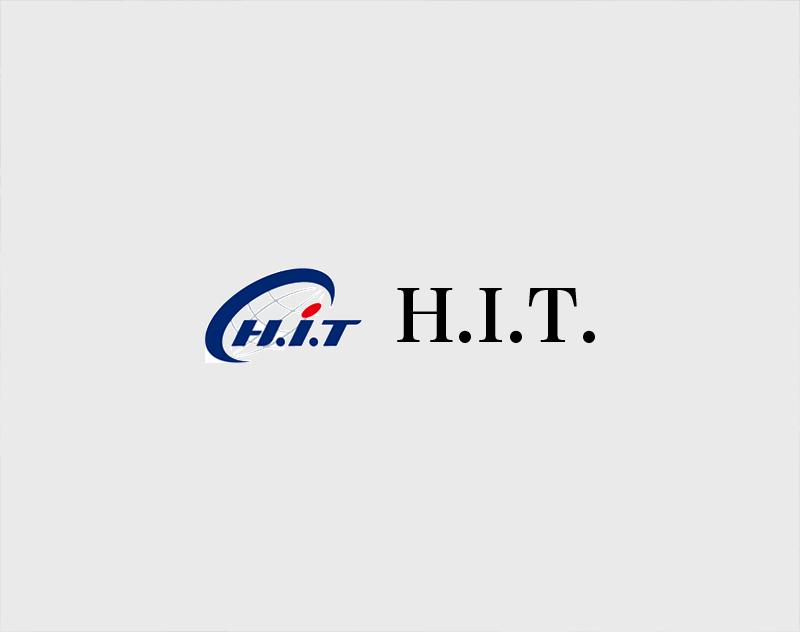 Launer London handbag is introduced in VERY magazine. Launer London handbag is introduced in VERY magazine in December 2018 issue. 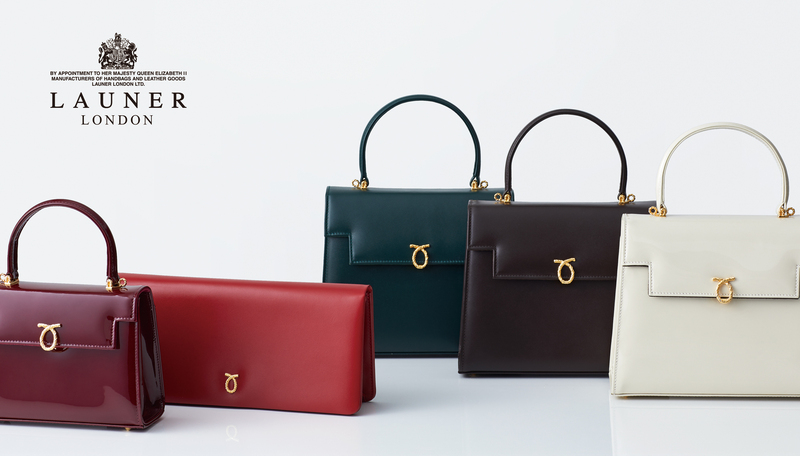 Launer London handbag is introduced in eclat magazine in December 2018 issue. 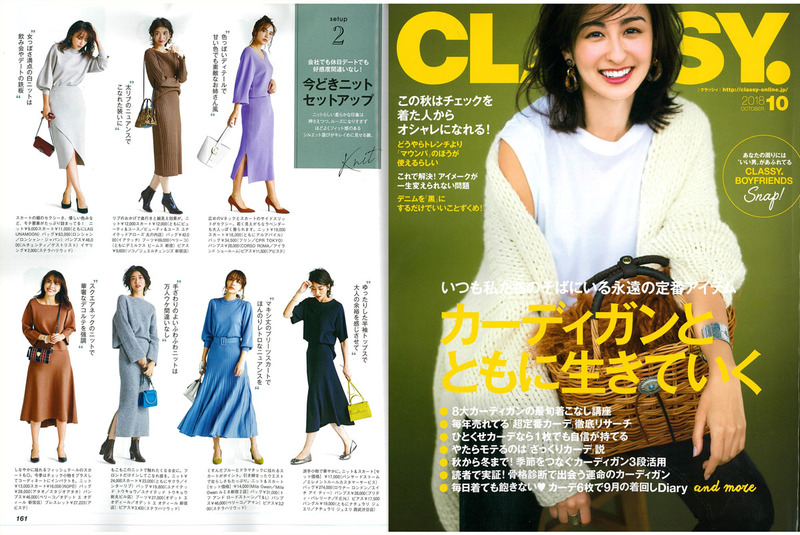 Launer London handbag is introduced in CLASSY magazine in December 2018 issue. Launer London handbag is introduced in ELLE PLUS magazine. 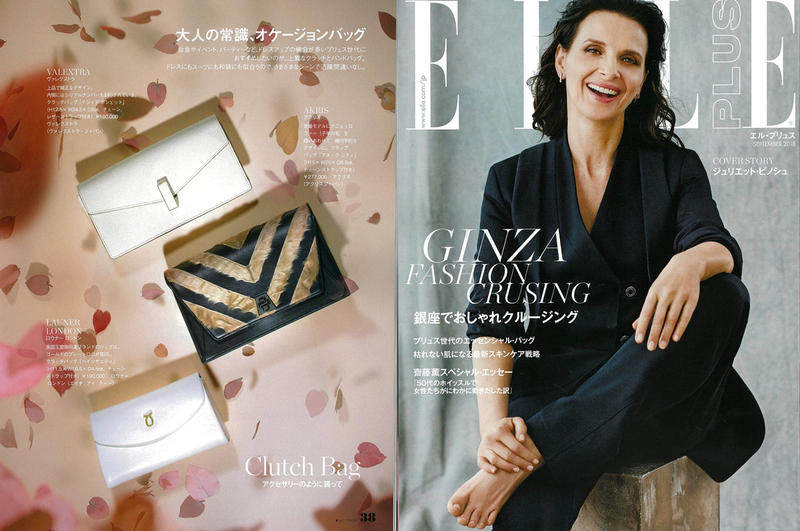 Launer London handbag is introduced in ELLE PLUS Septemberin September 2018 issue. 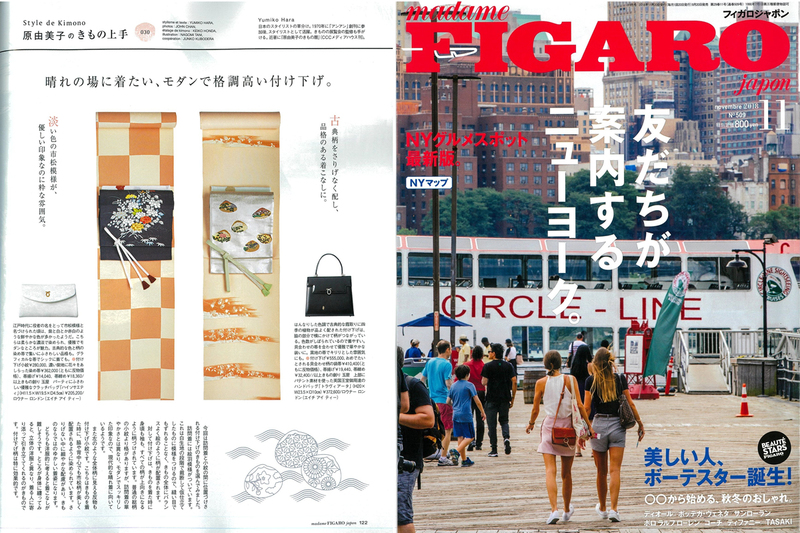 Launer London handbag is introduced in FIGARO Japon magazine. 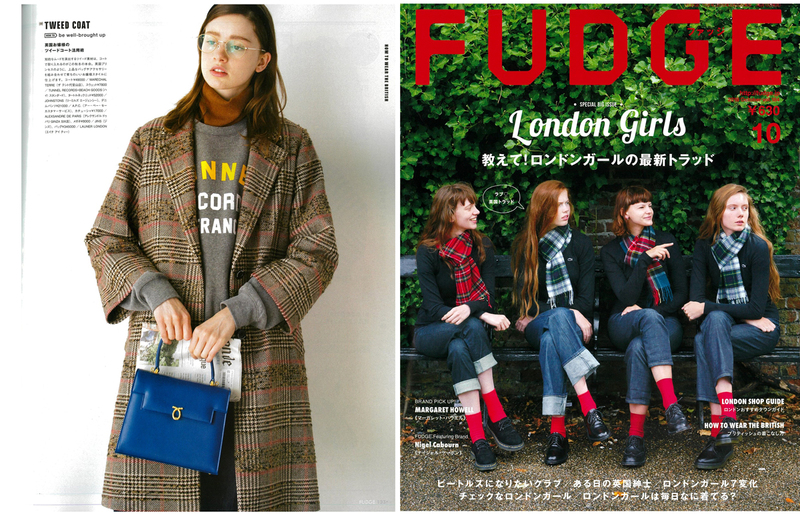 Launer London handbag is introduced in FIGARO Japon in November 2018 issue. Launer London handbag is introduced in Fudge magazine. Launer London handbag is introduced in Fudge magazine in October 2018 issue. 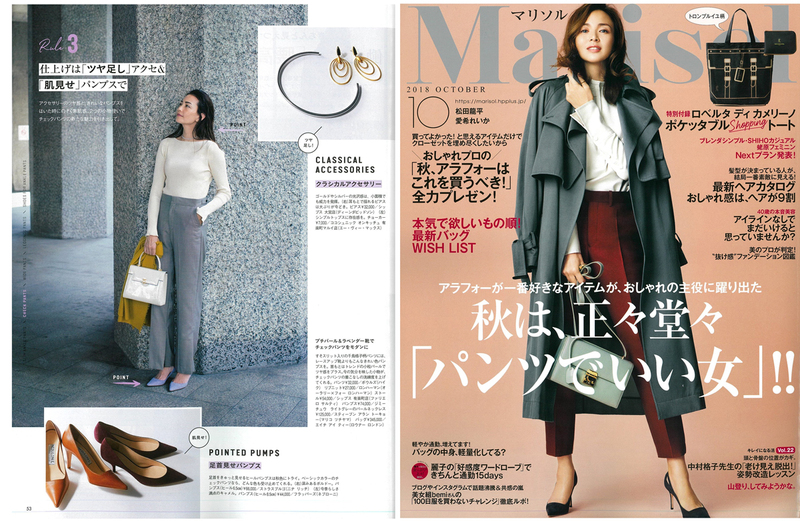 Launer London handbag is introduced in Marisol magazine in October 2018 issue. Launer London official limited store at GINZA MITSUKOSHI is now closed. 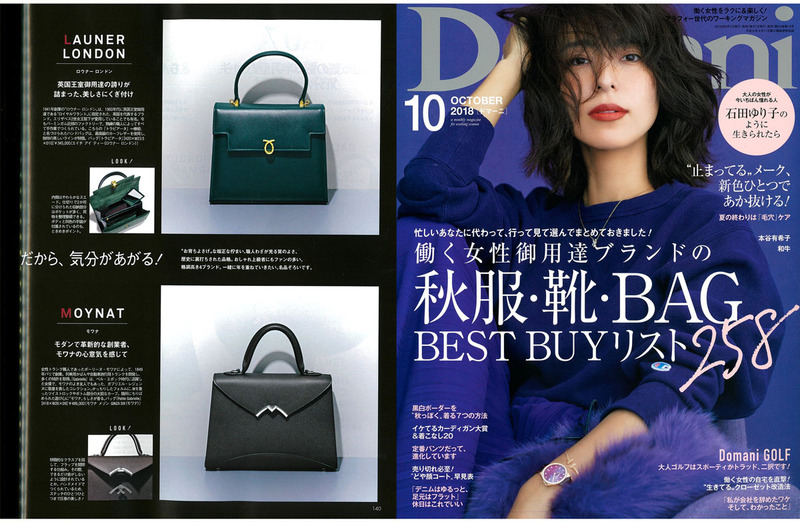 Launer London handbag is introduced in Domani magazine. Launer London handbag is introduced in Domani magazine in October 2018 issue. 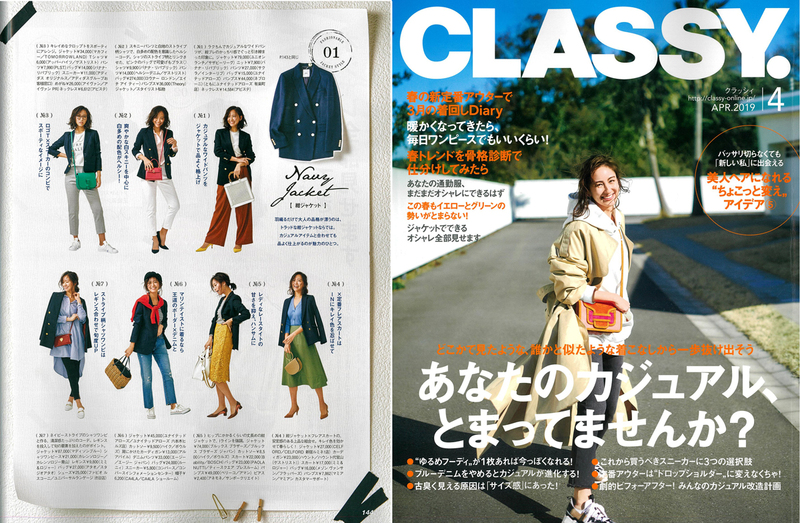 Launer London handbag is introduced in CLASSY magazine in October 2018 issue. Launer London handbag is introduced in Oggi magazine in October 2018 issue.